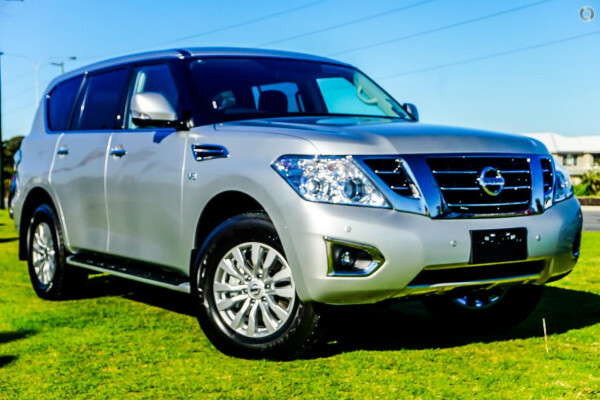 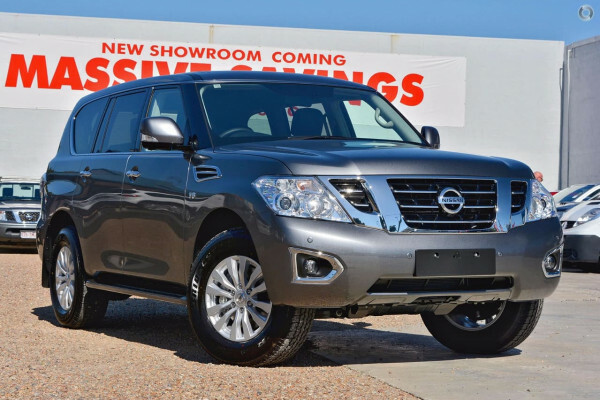 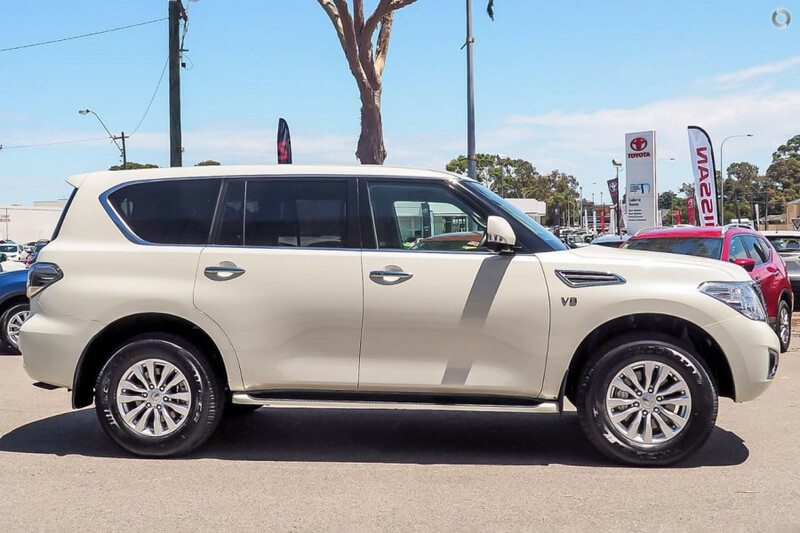 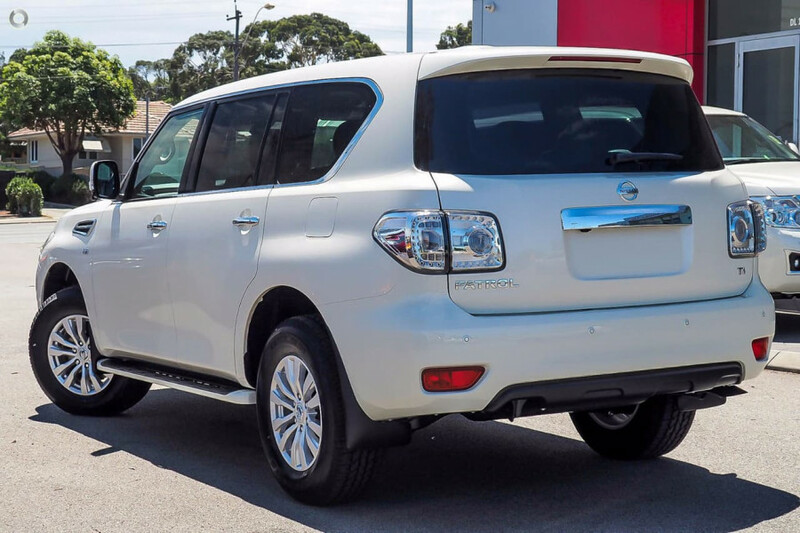 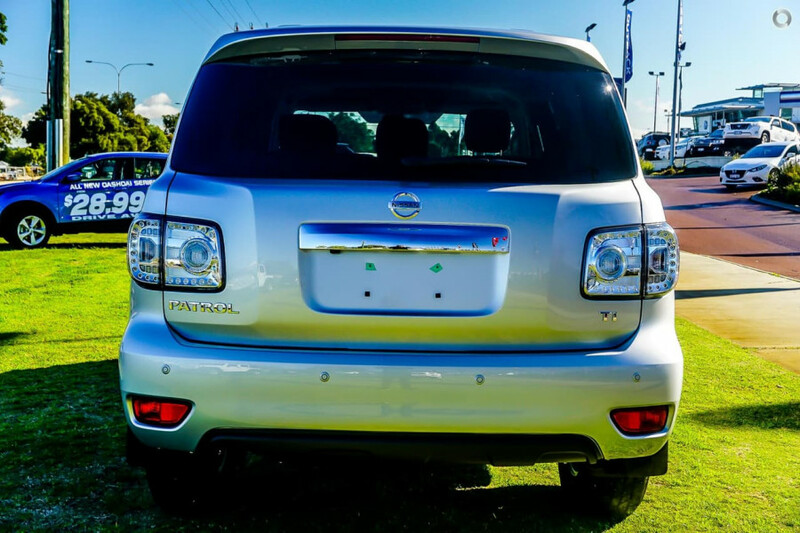 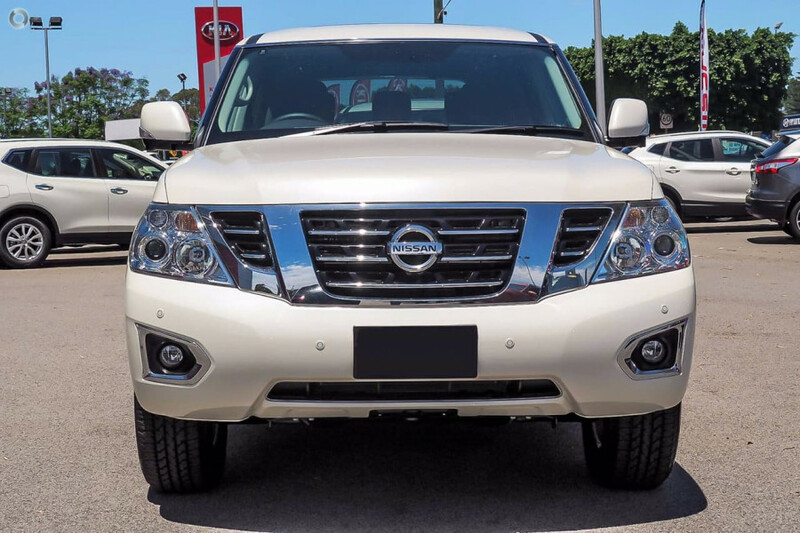 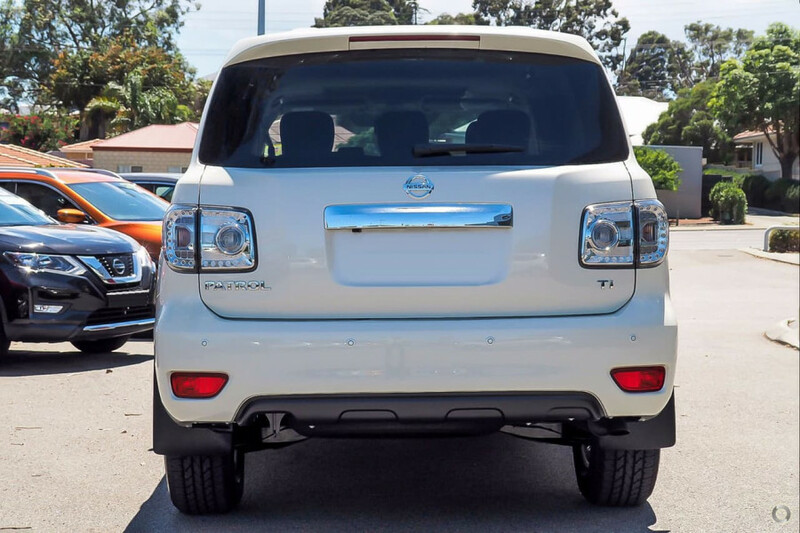 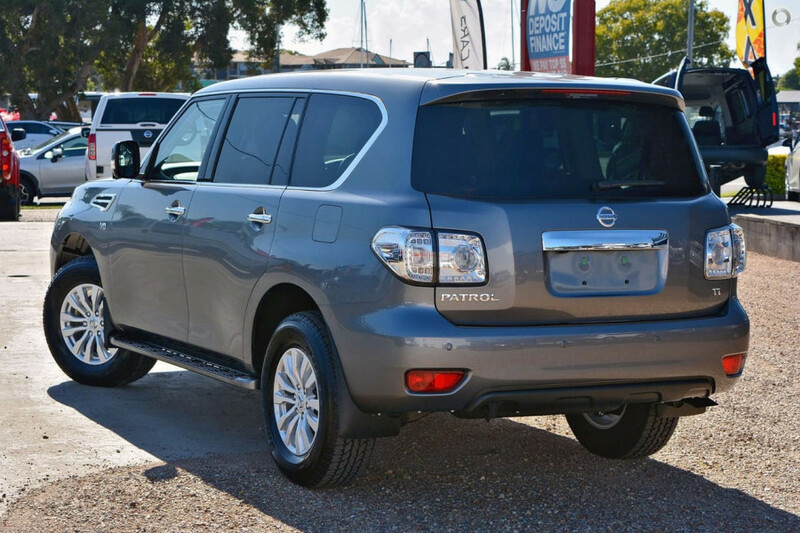 I'm interested in a New 2019 Nissan Patrol Ti (stock #N10353). 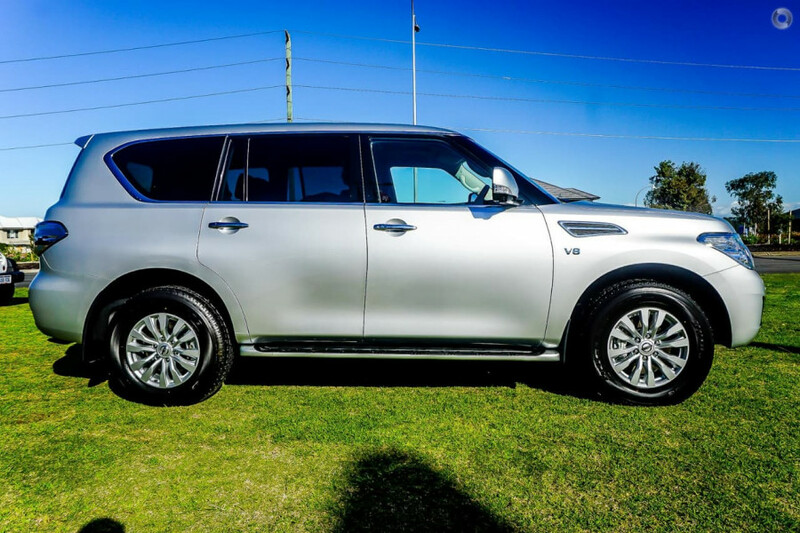 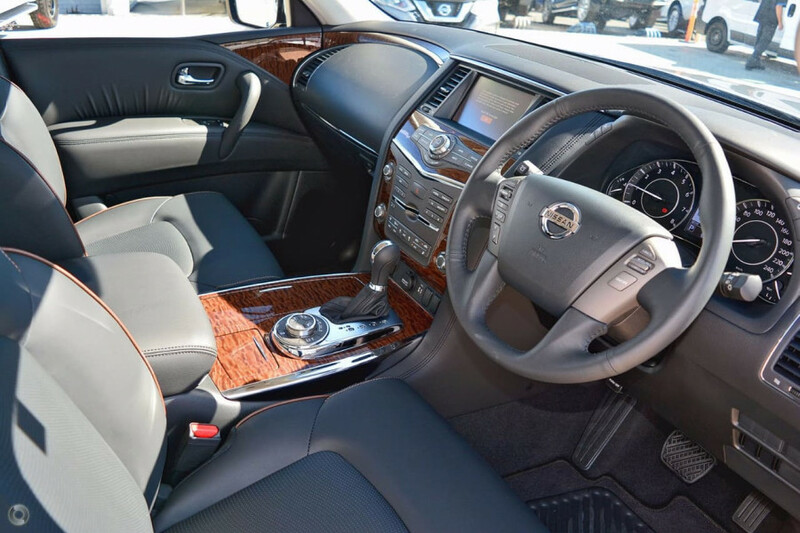 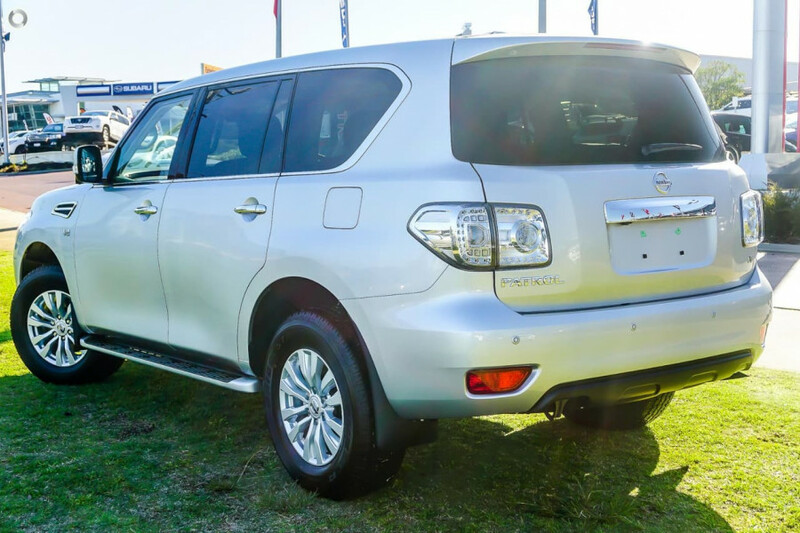 I'm interested in a Demo 2019 Nissan Patrol Ti (stock #N10340). 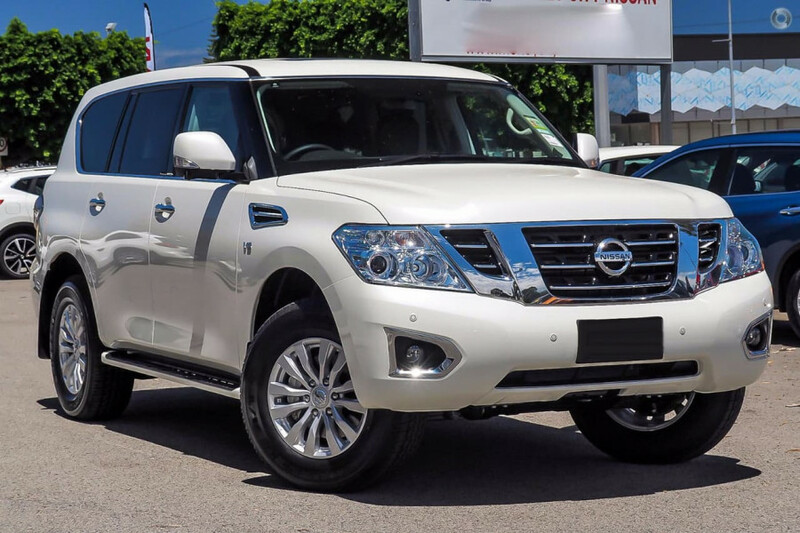 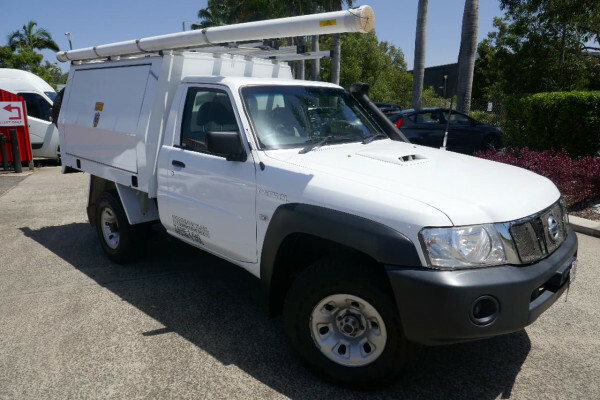 I'm interested in a Demo 2019 Nissan Patrol Ti (stock #N10335). 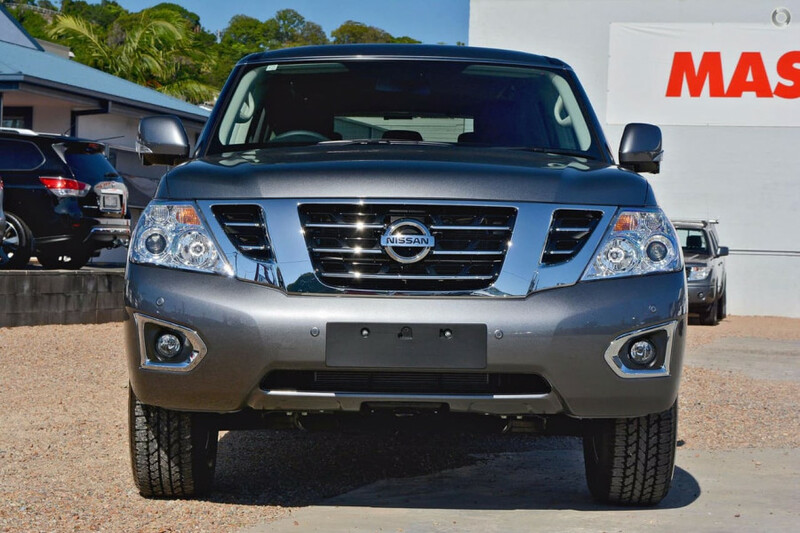 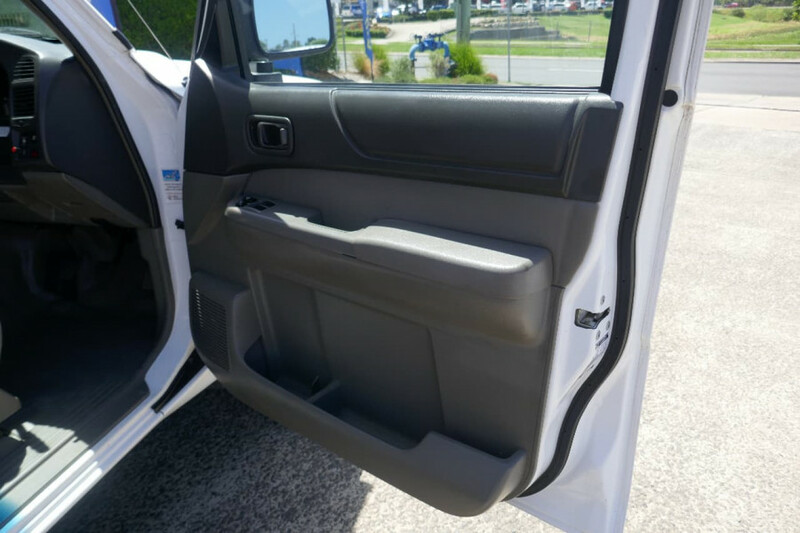 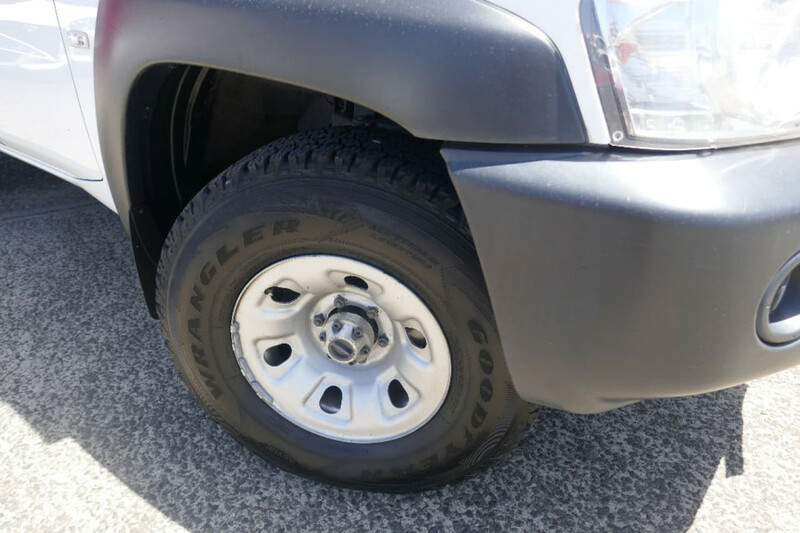 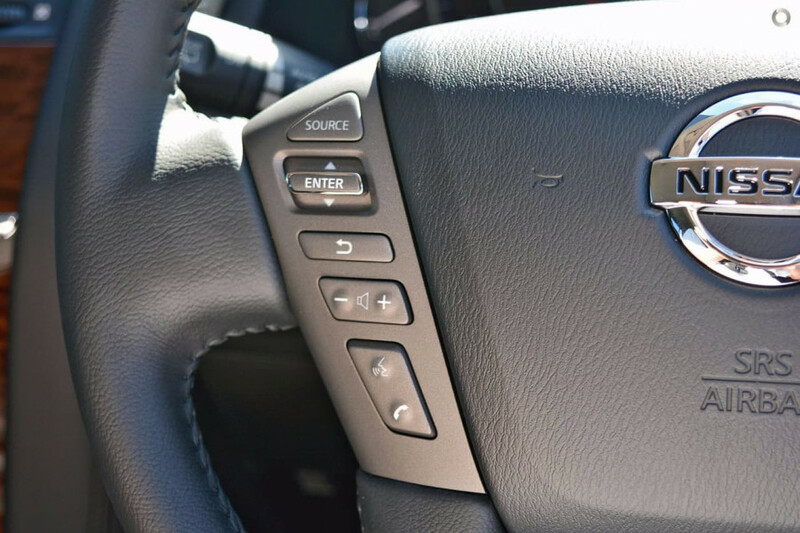 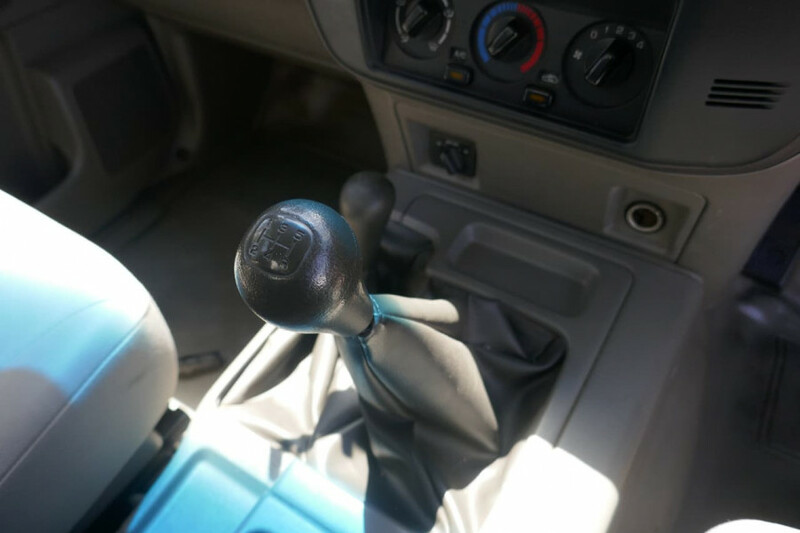 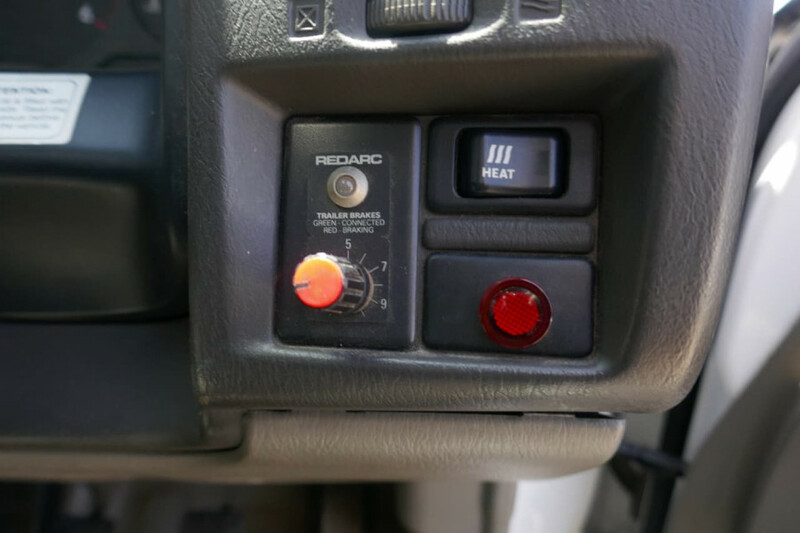 I'm interested in a Demo 2019 Nissan Patrol Ti (stock #N10312). 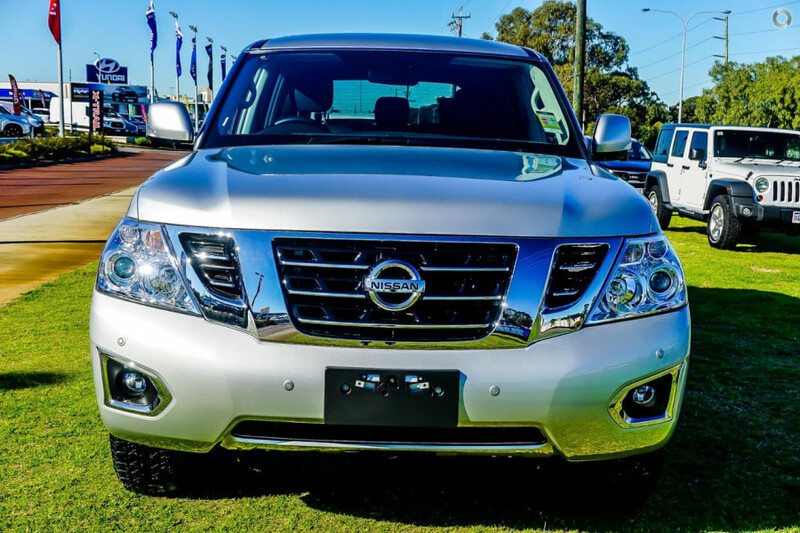 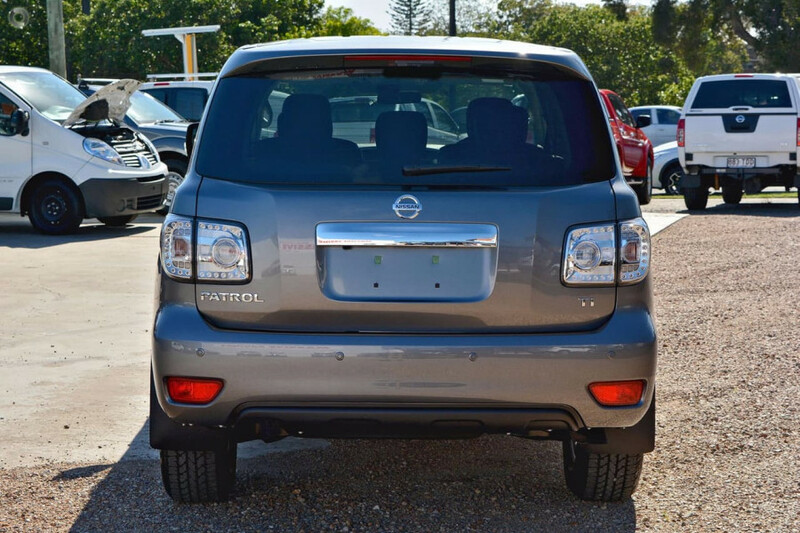 I'm interested in a Used 2014 Nissan Patrol 4 (stock #U41552).